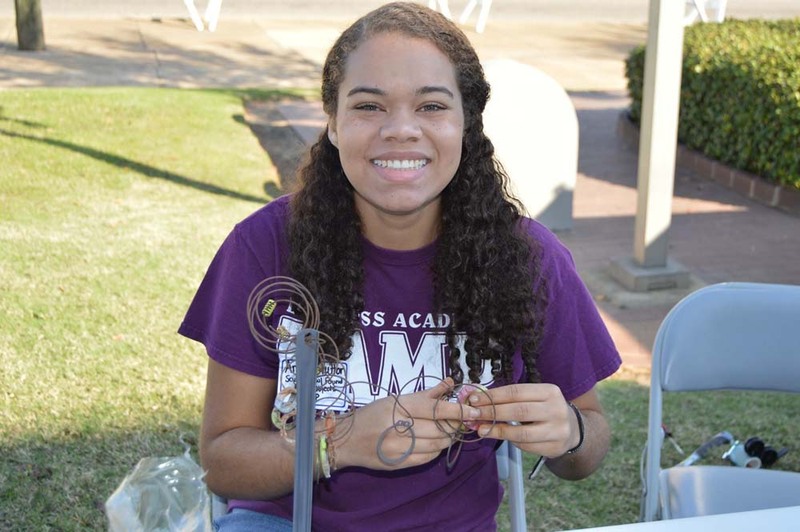 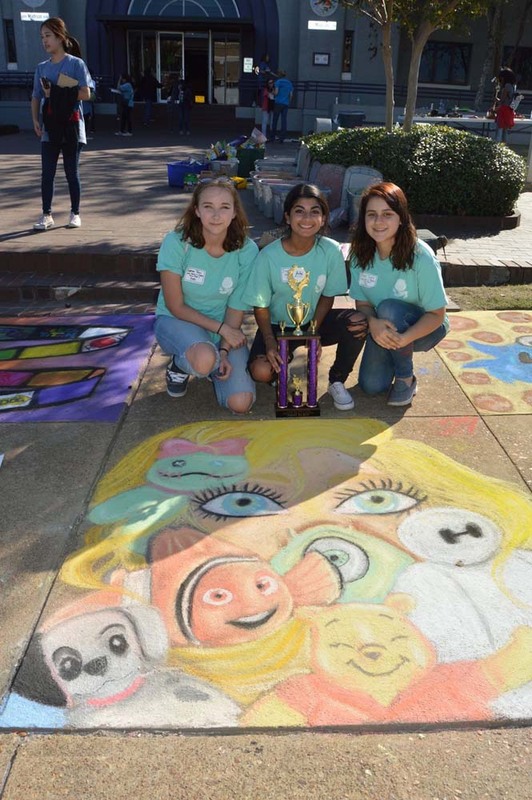 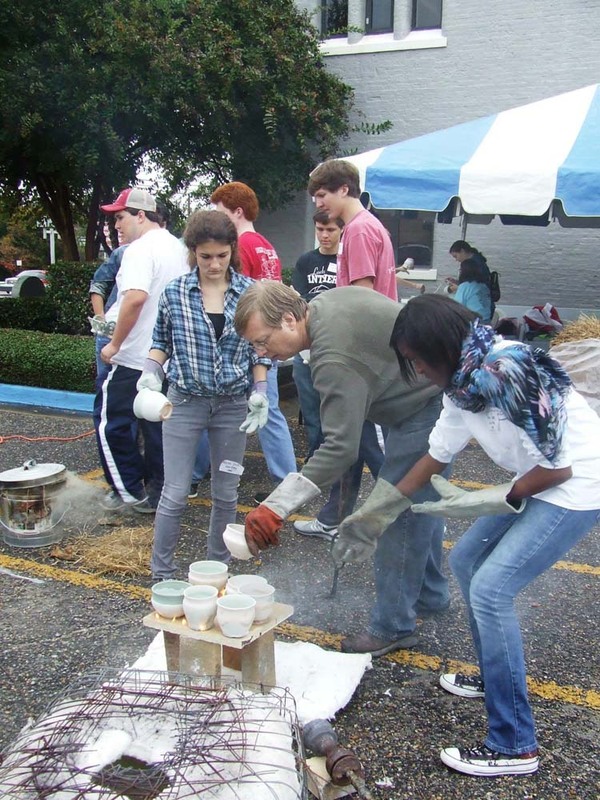 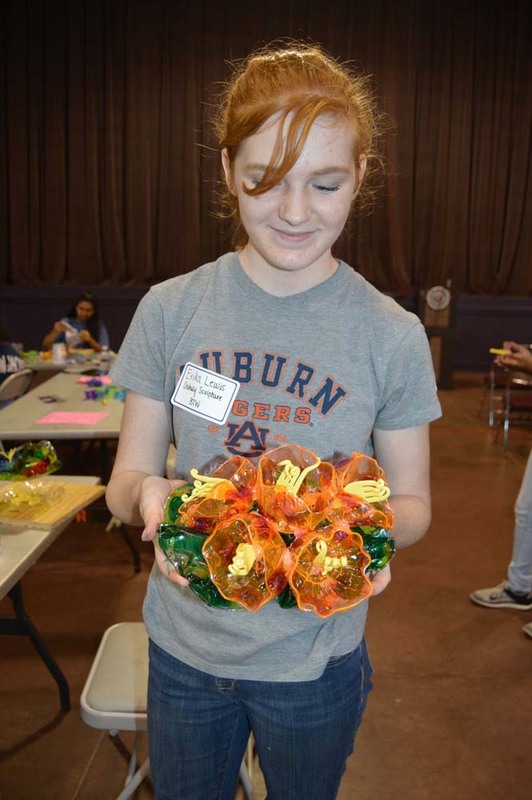 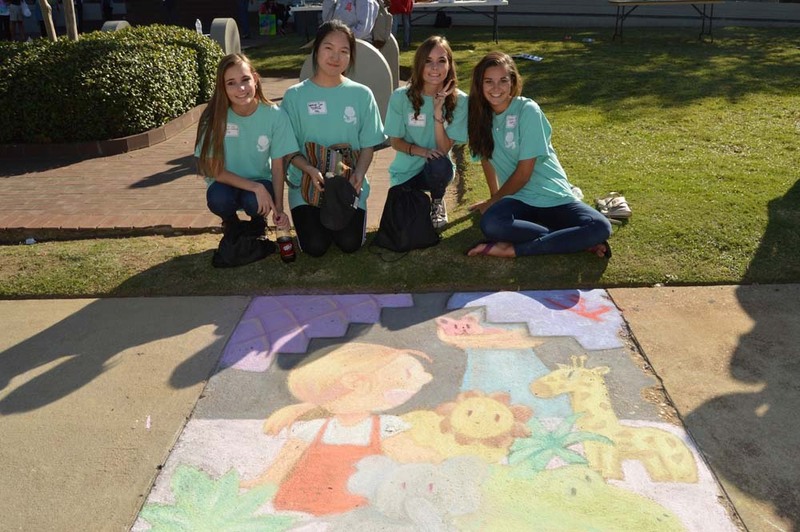 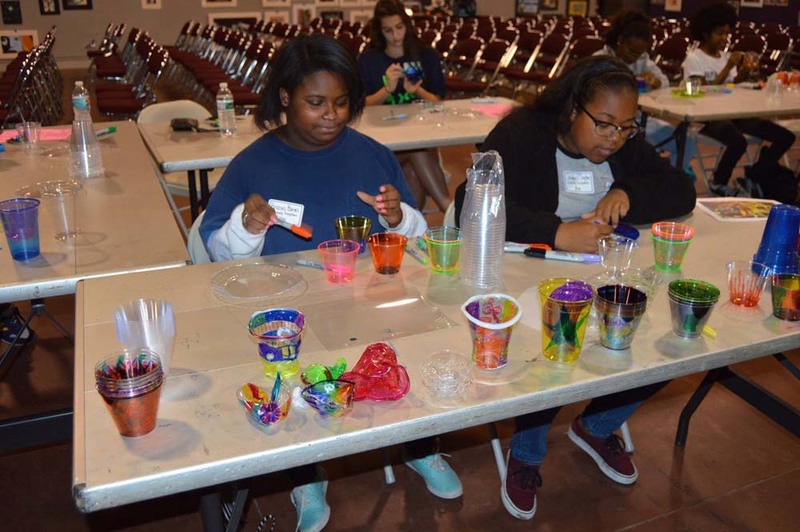 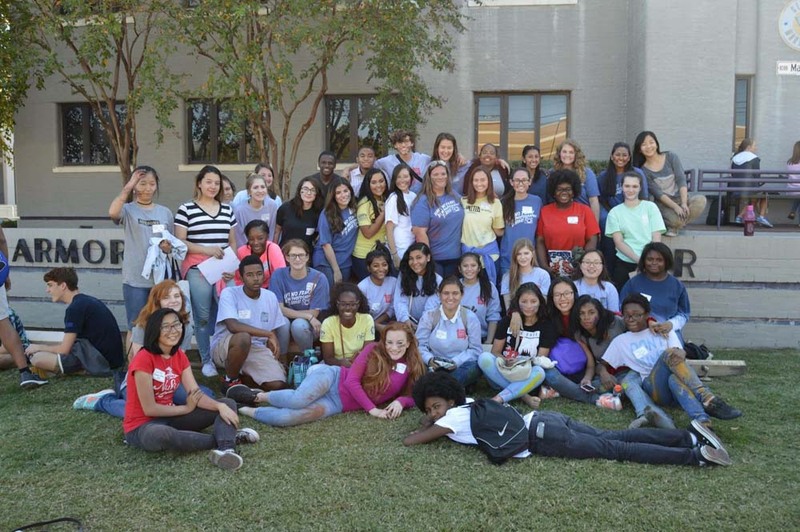 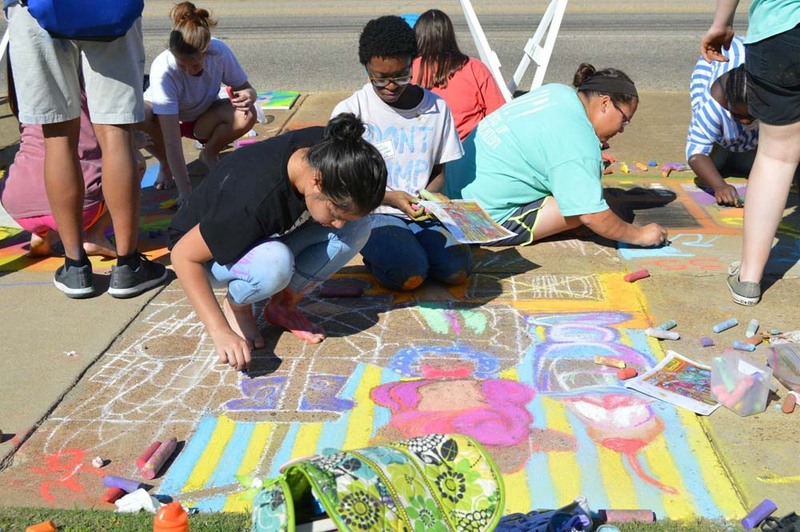 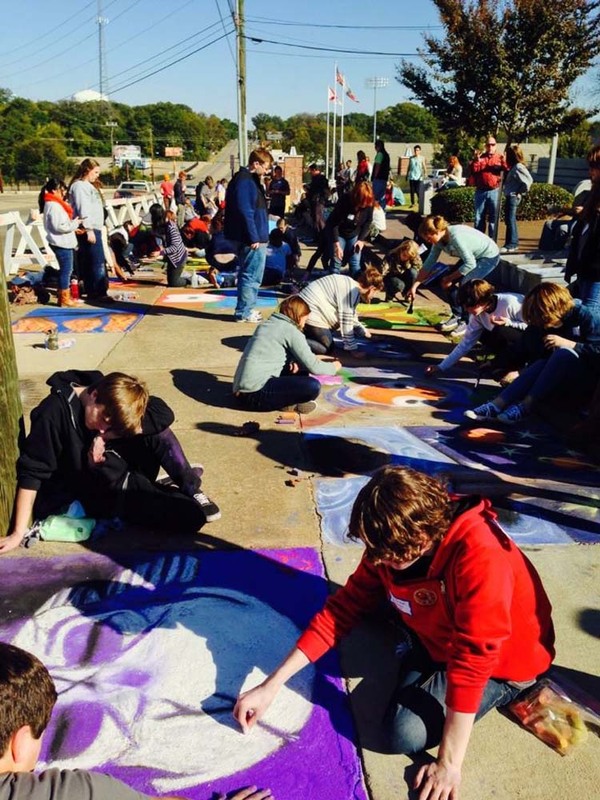 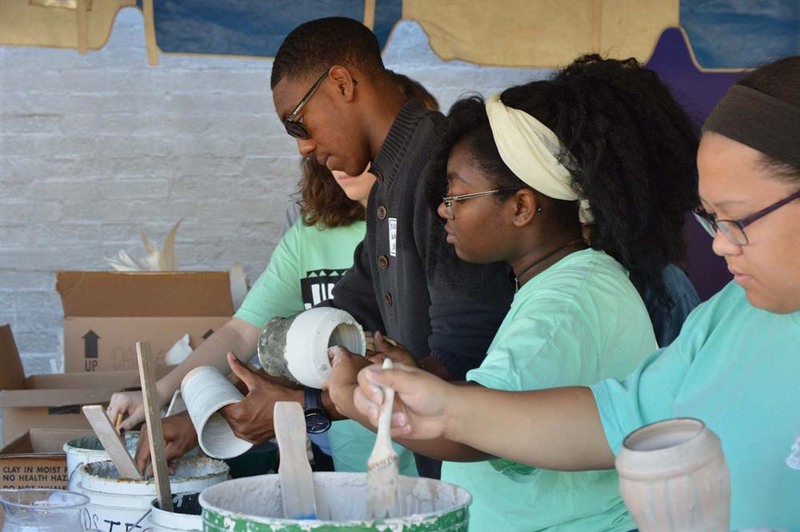 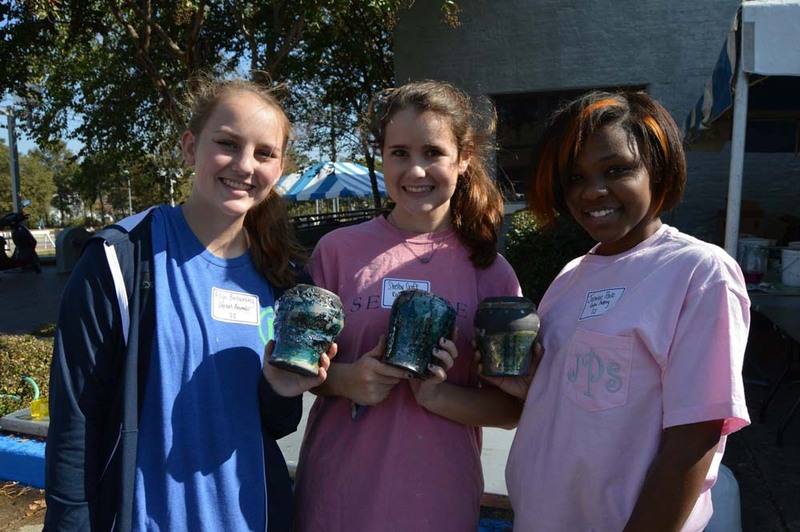 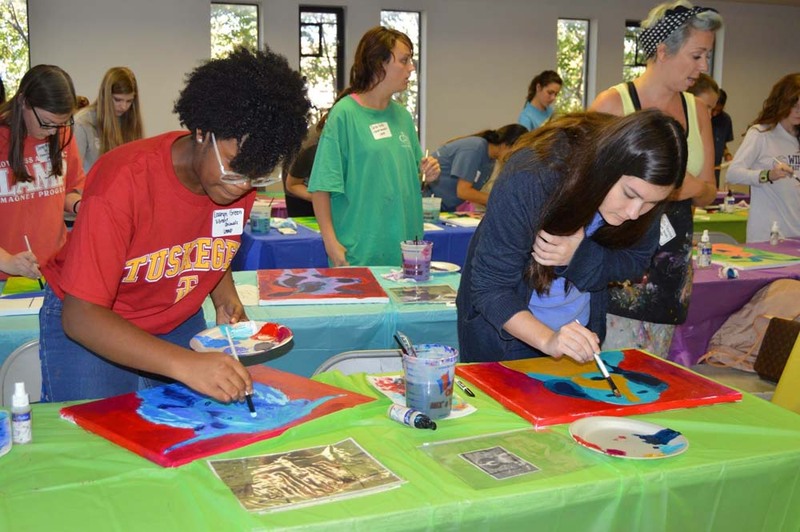 On November 4, 2016, The Arts Council of Montgomery hosted area high school students in the 29th Annual Doing Our Own Thing “DOOT” Competition. 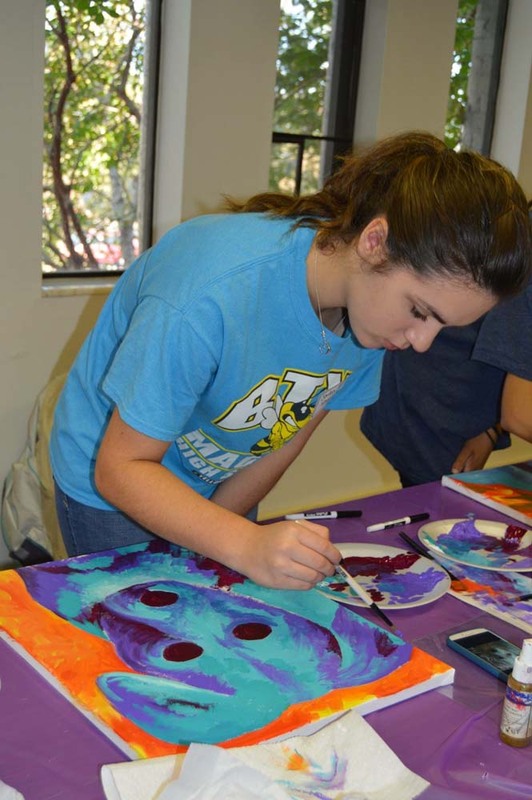 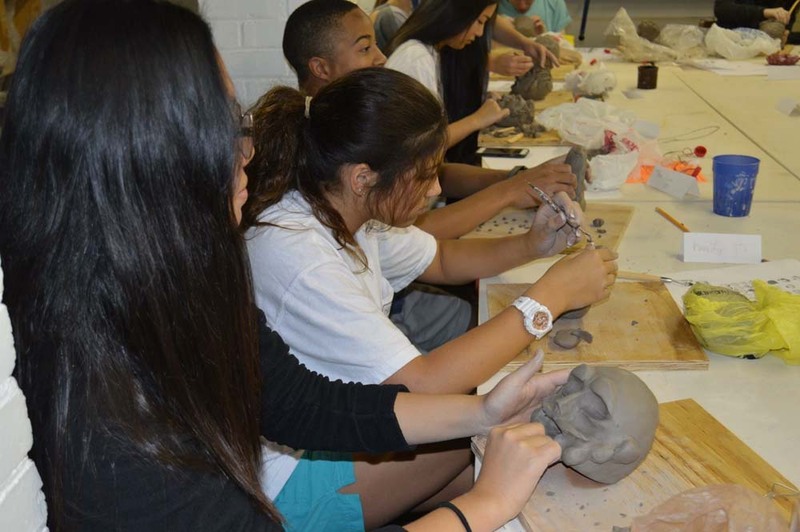 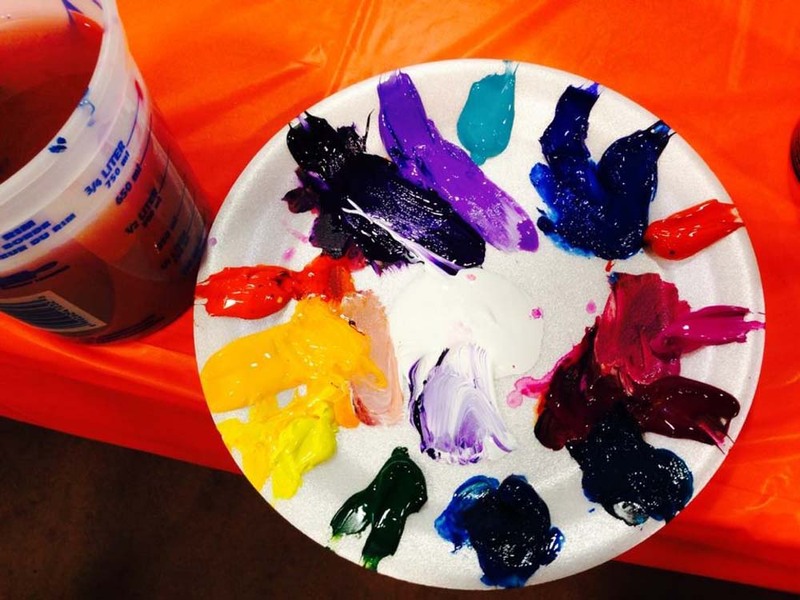 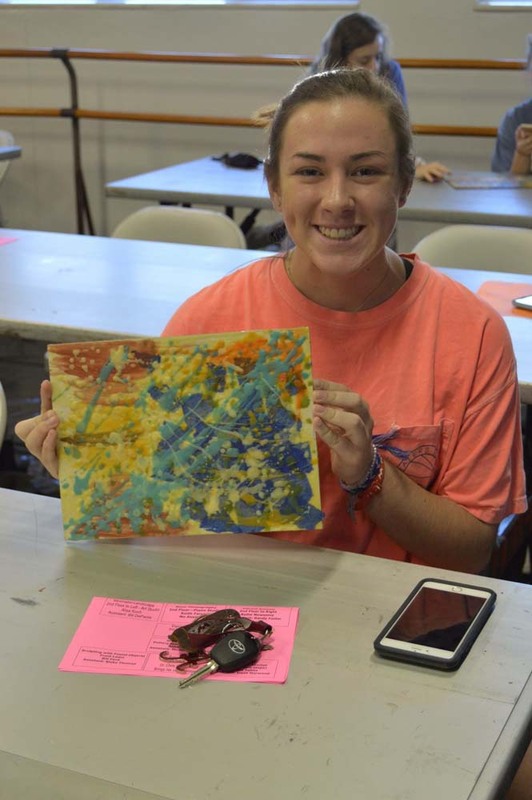 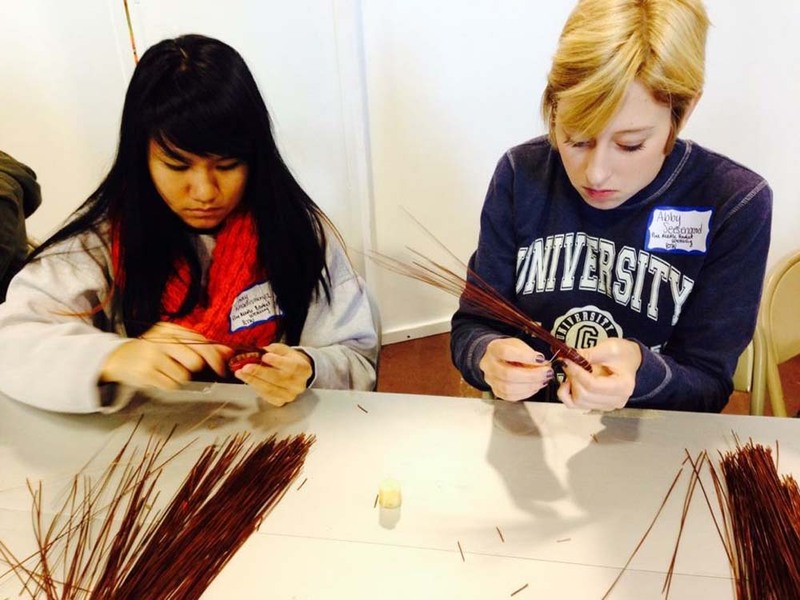 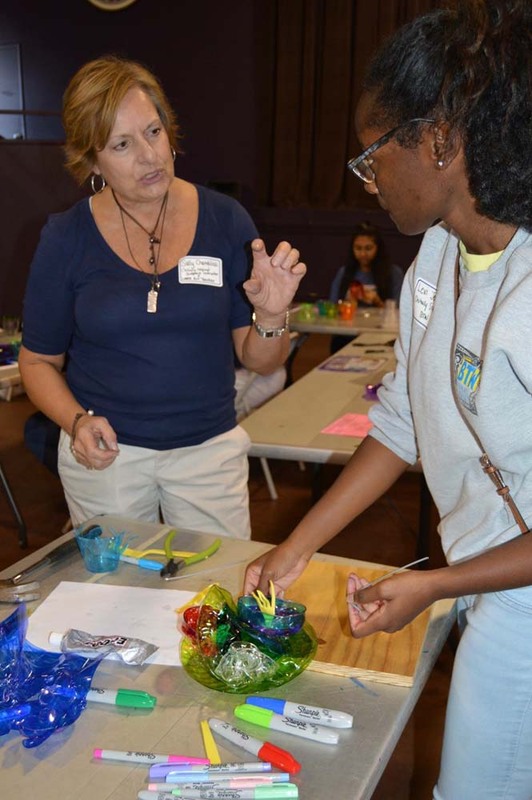 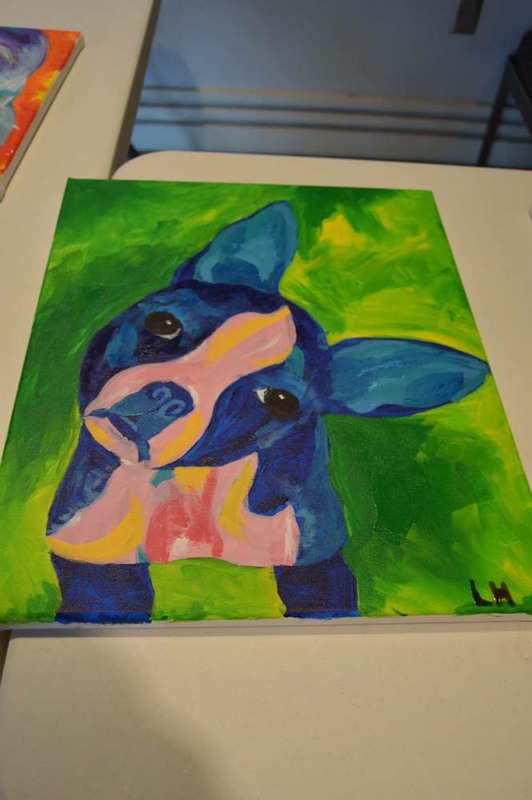 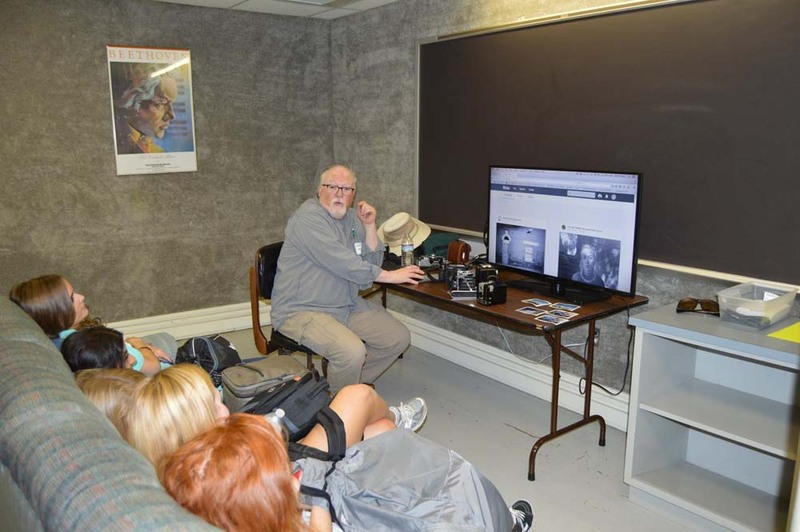 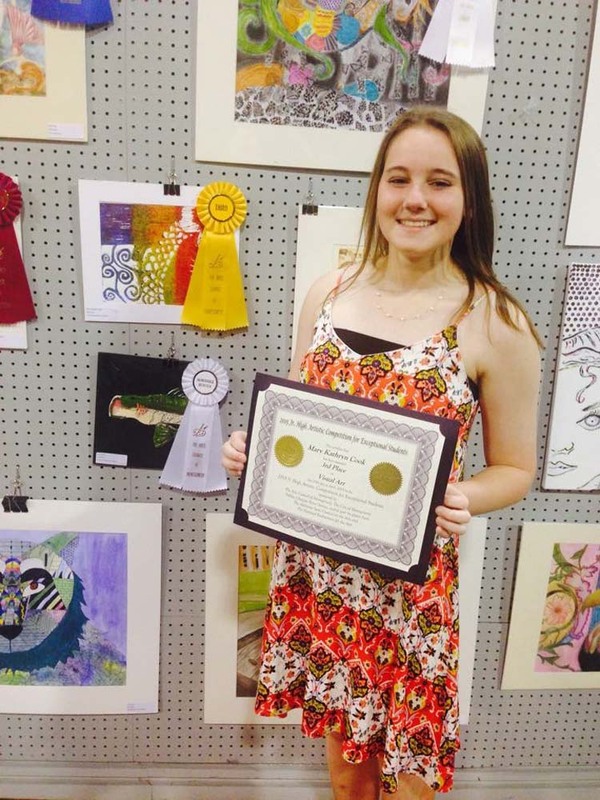 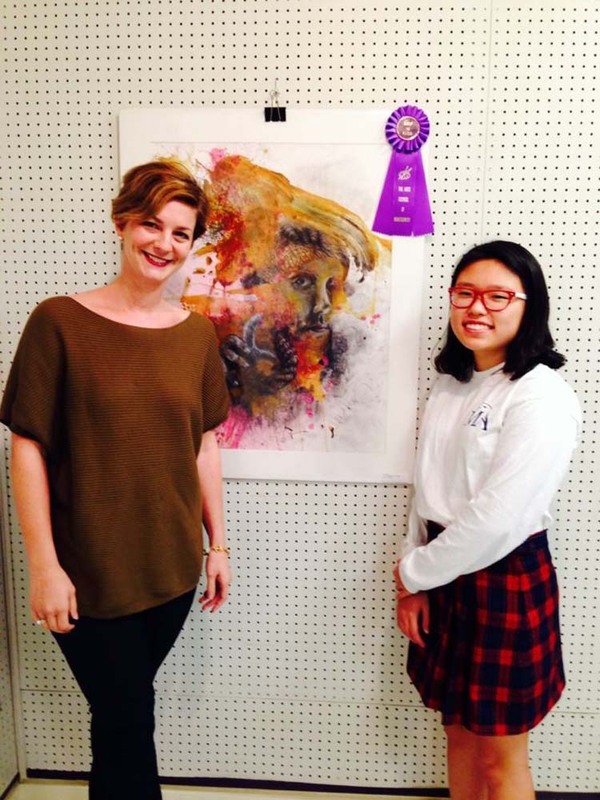 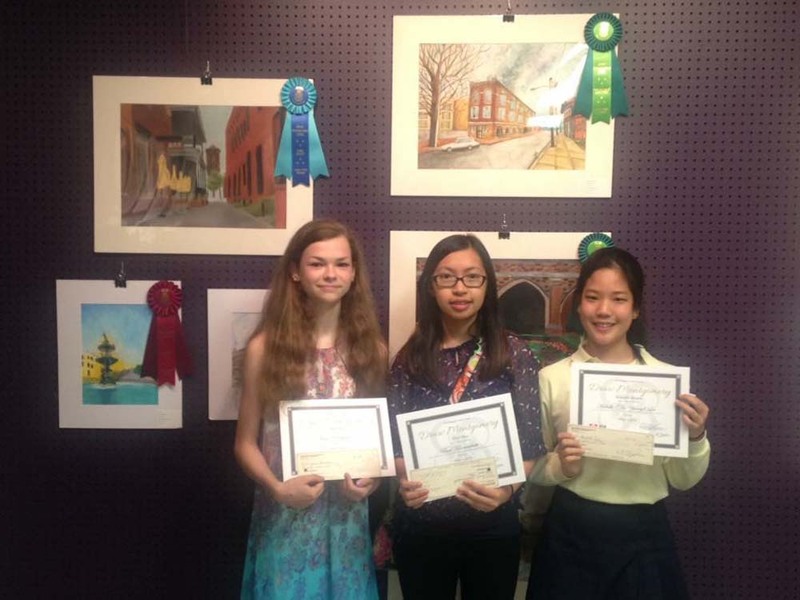 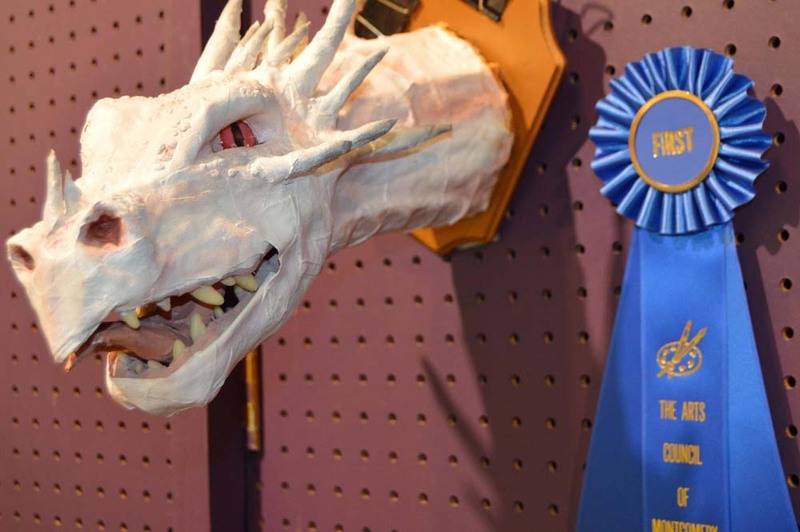 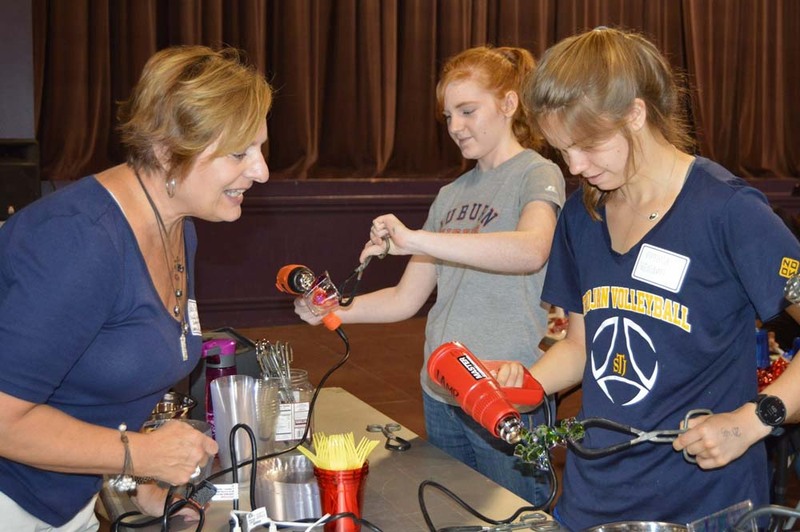 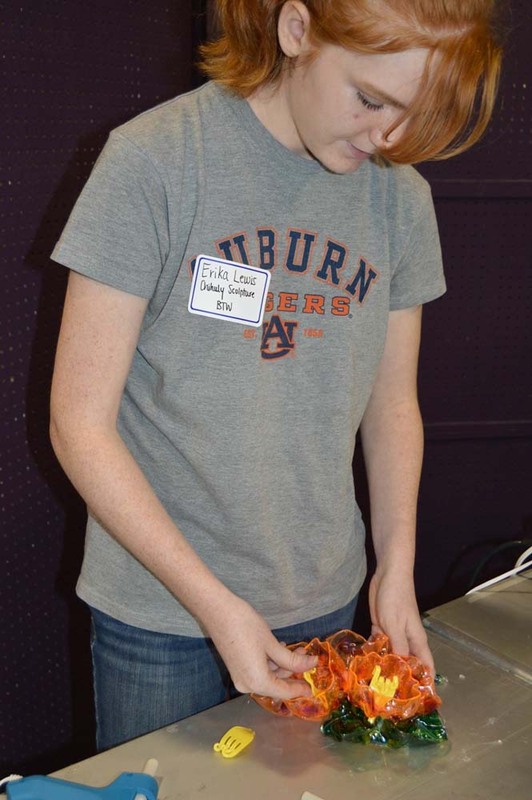 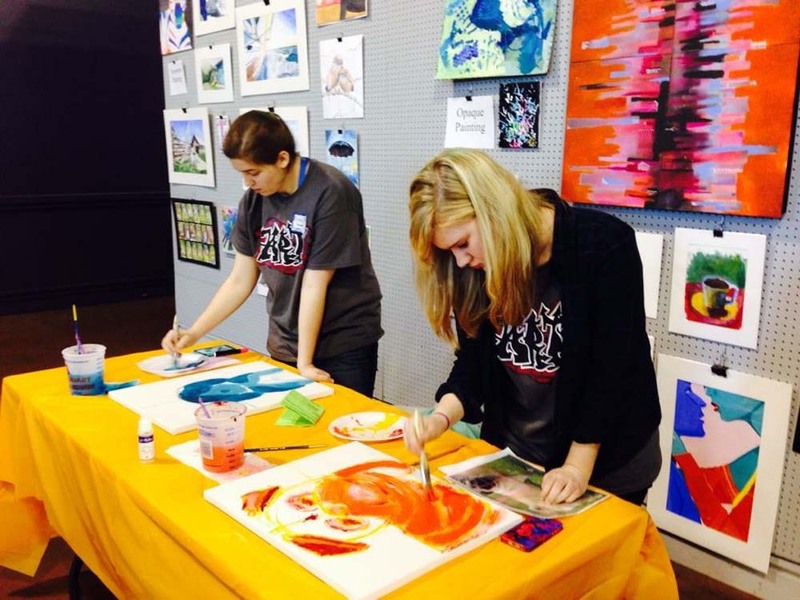 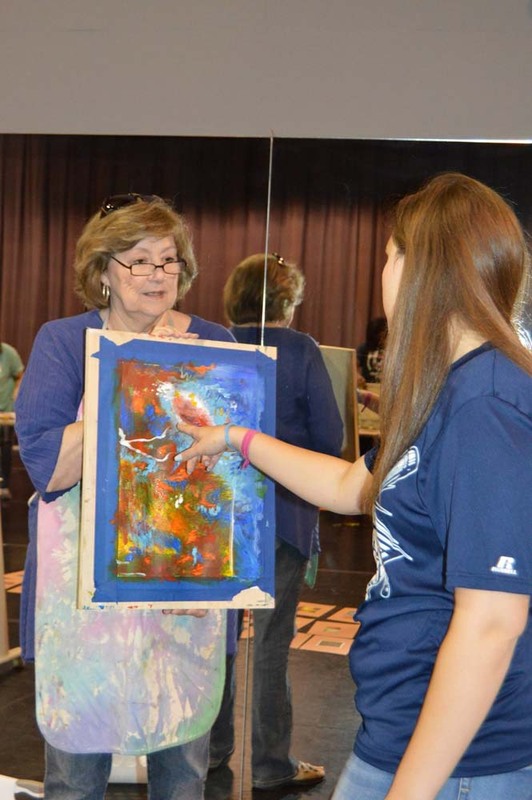 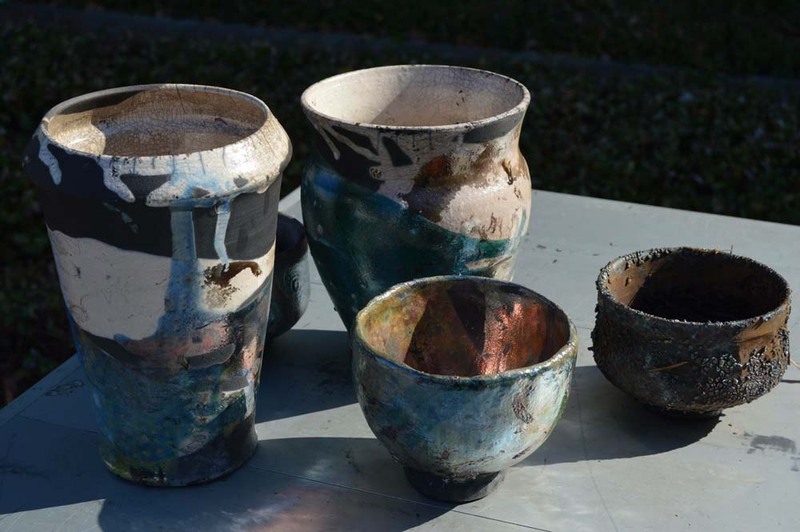 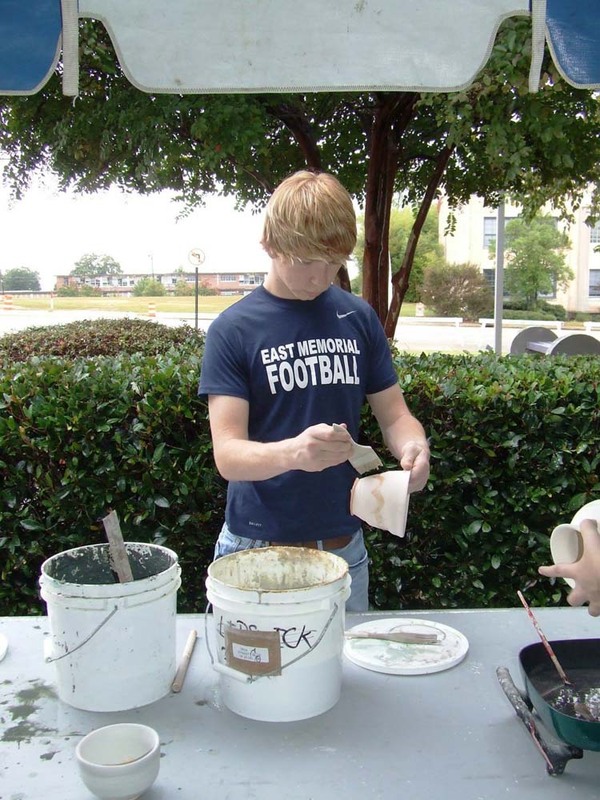 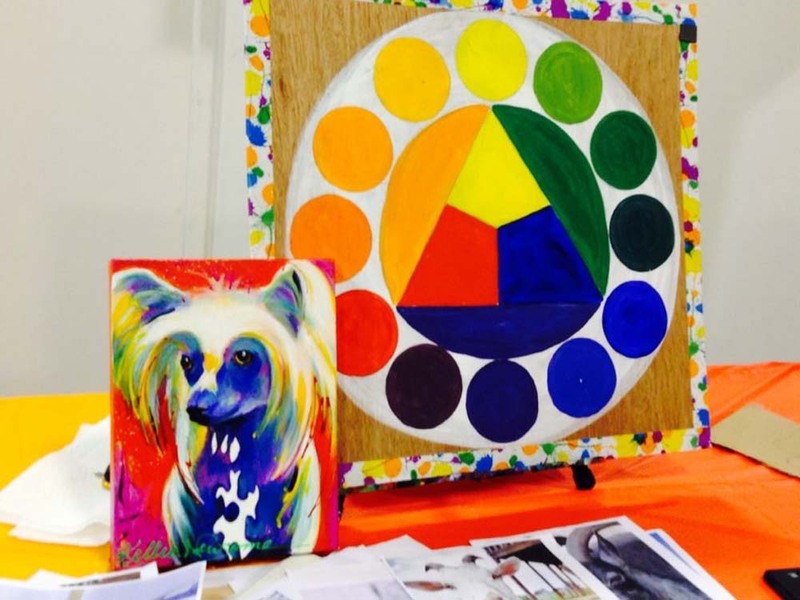 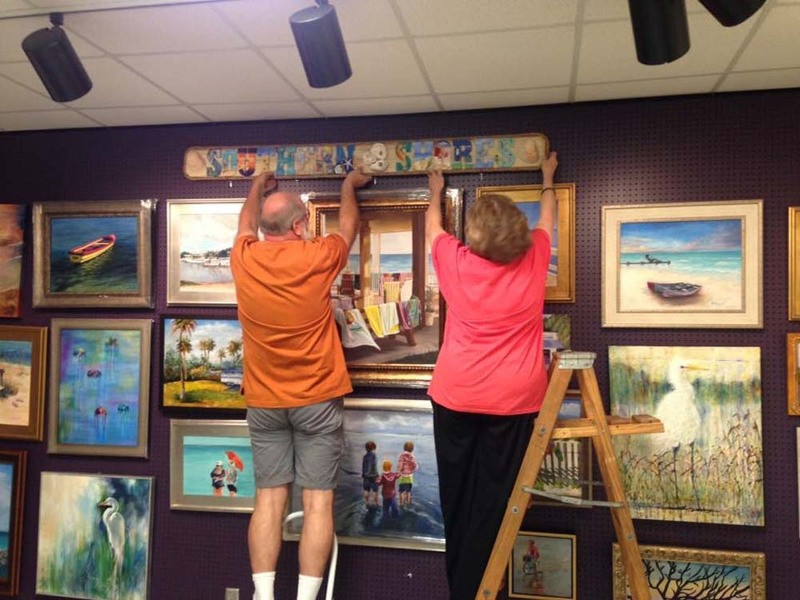 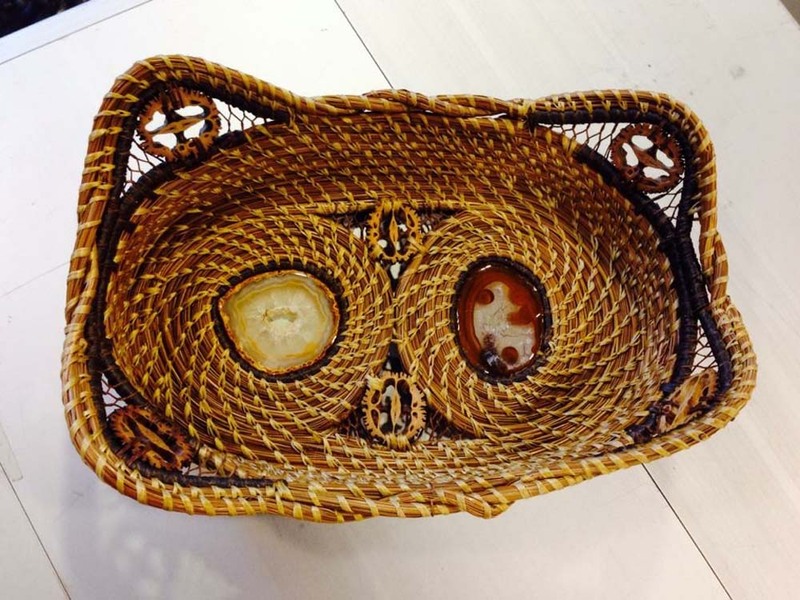 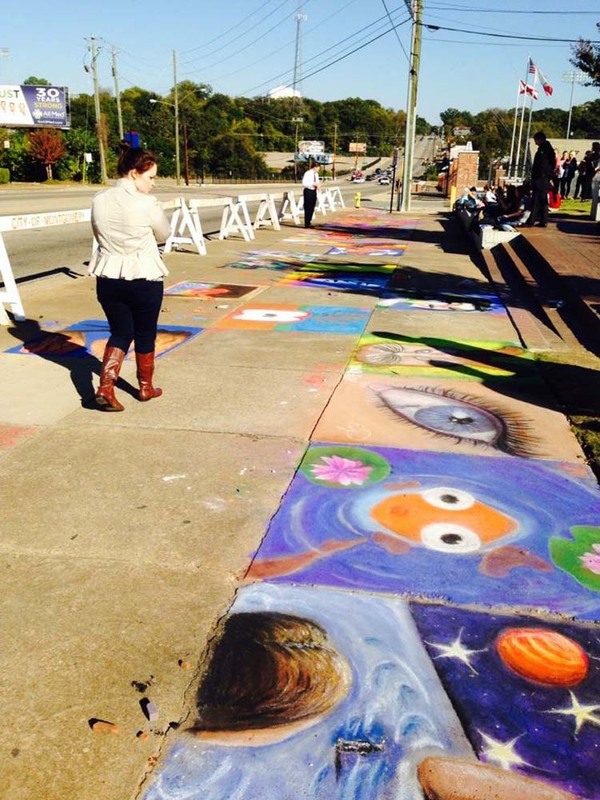 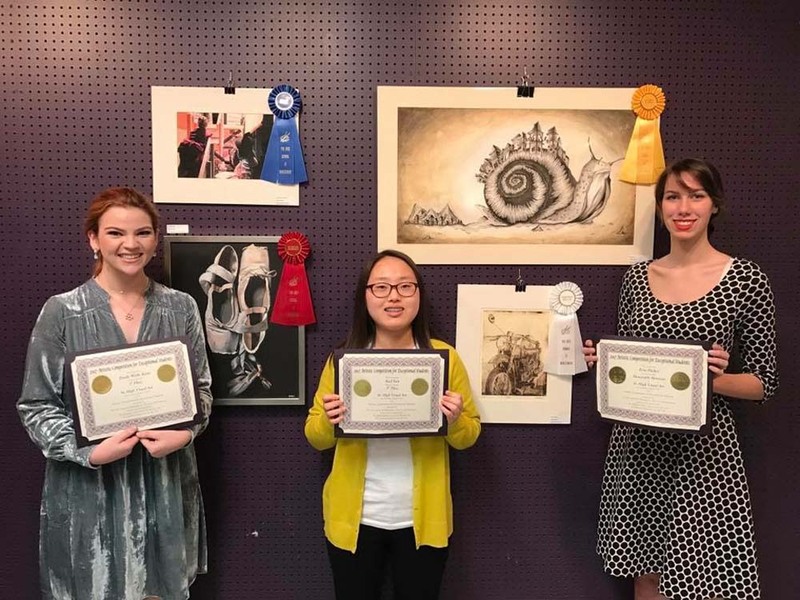 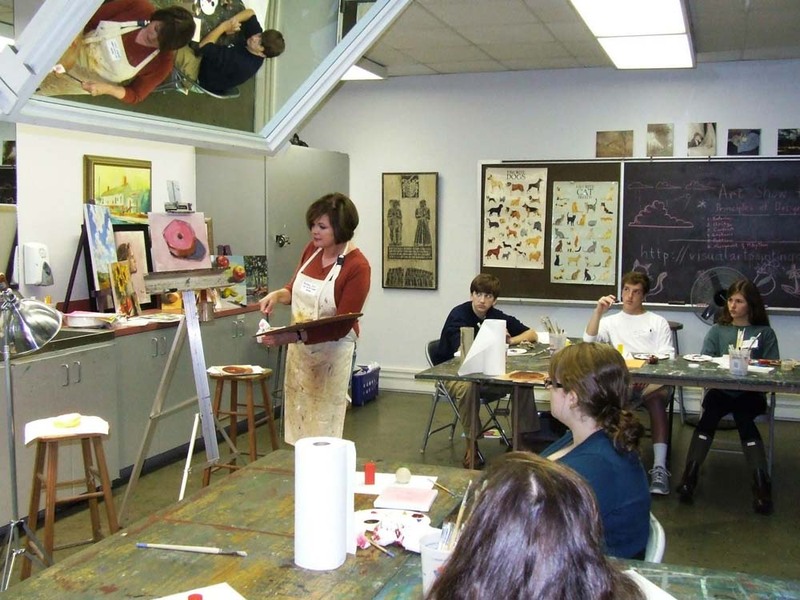 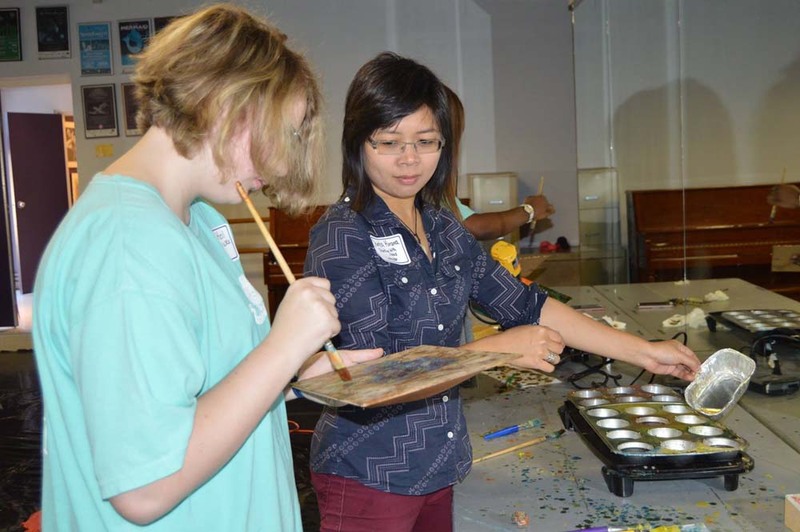 In order to participate, students competed in a juried art competition. 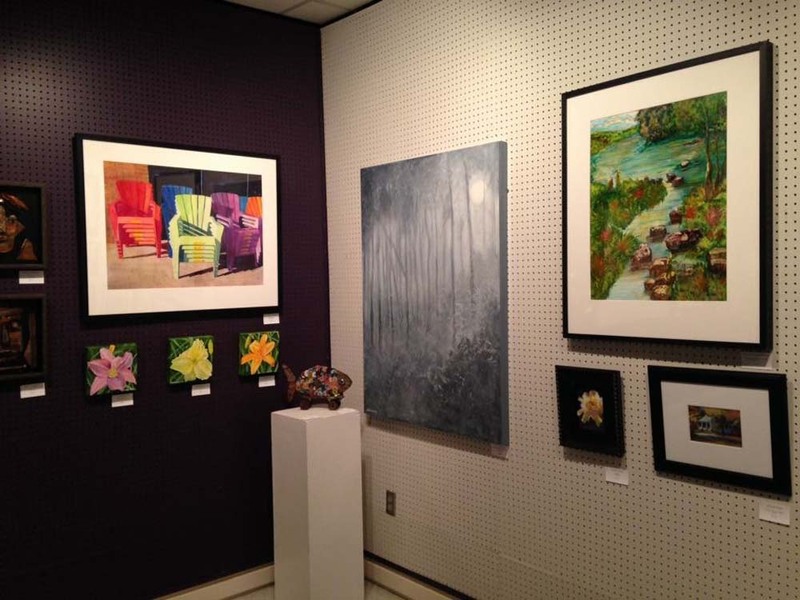 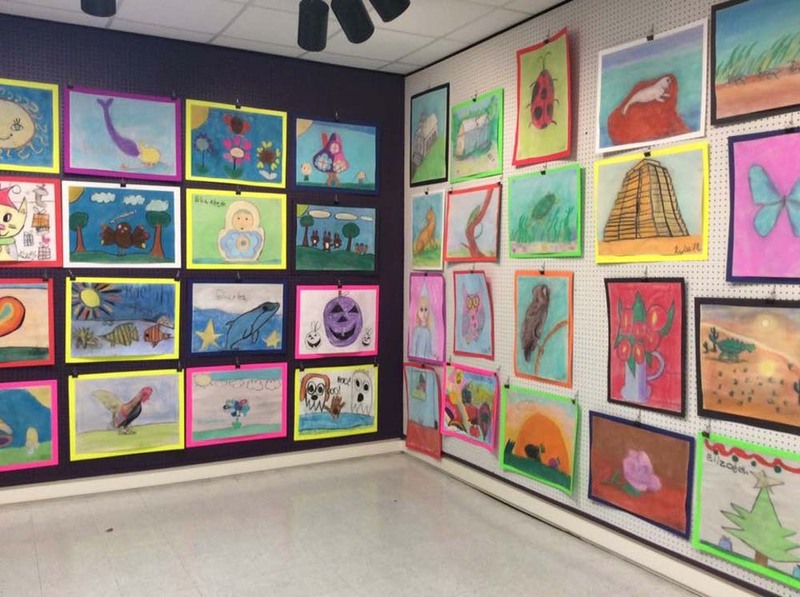 There were 285 visual entries from 14 local art teachers. 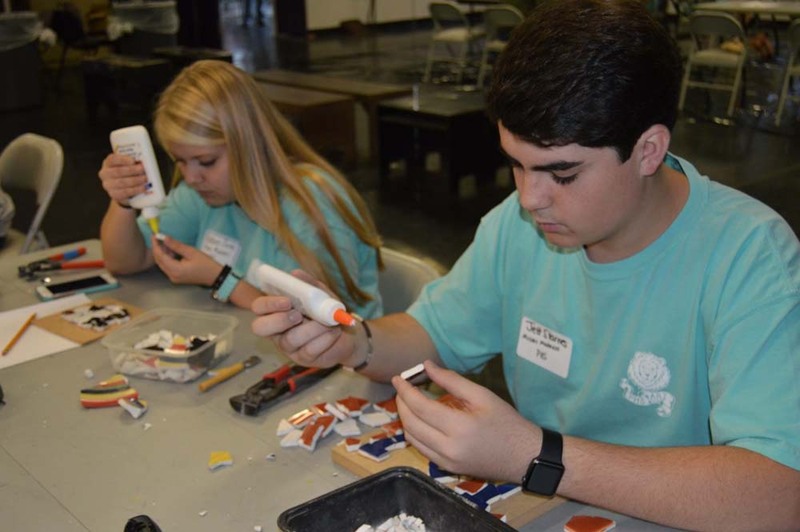 On November 4, 2016, The Arts Council of Montgomery hosted area high school students in the 29th Annual Doing Our Own Thing “DOOT” Competition. 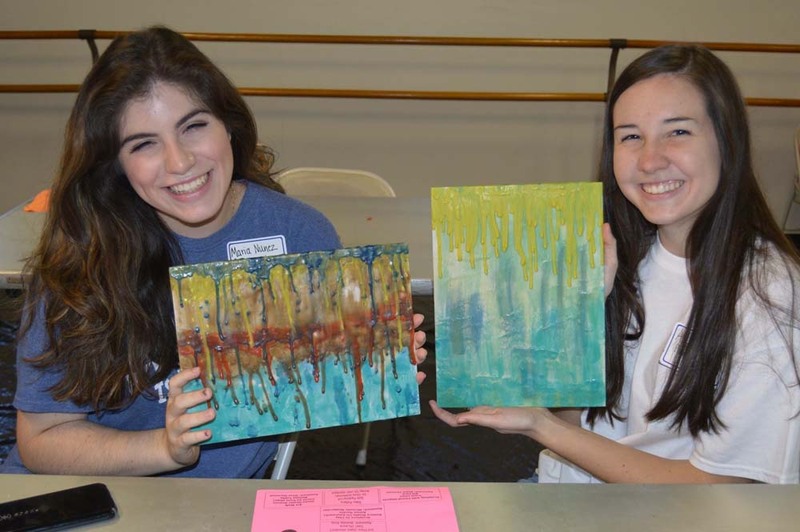 In order to participate, students competed in a juried art competition. 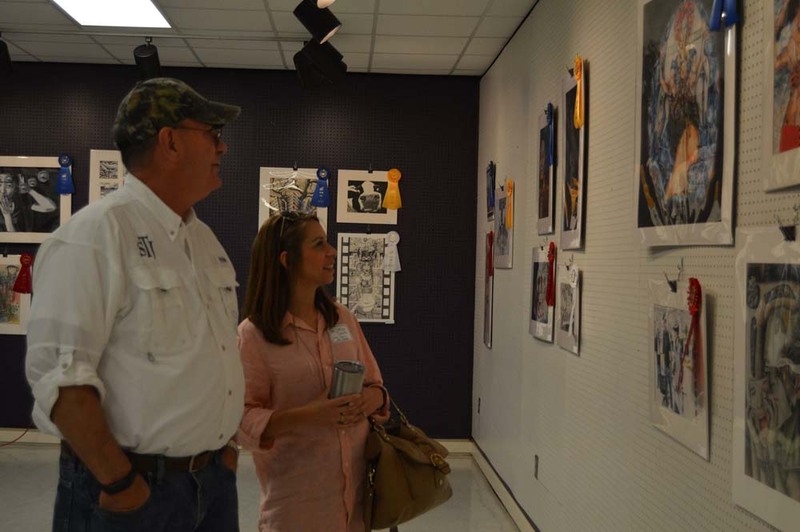 There were 285 visual entries from 14 local art teachers. 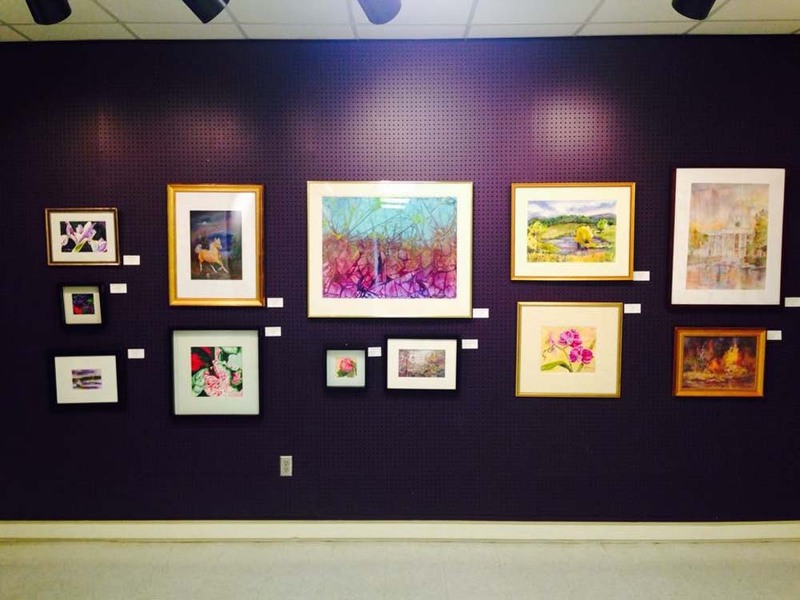 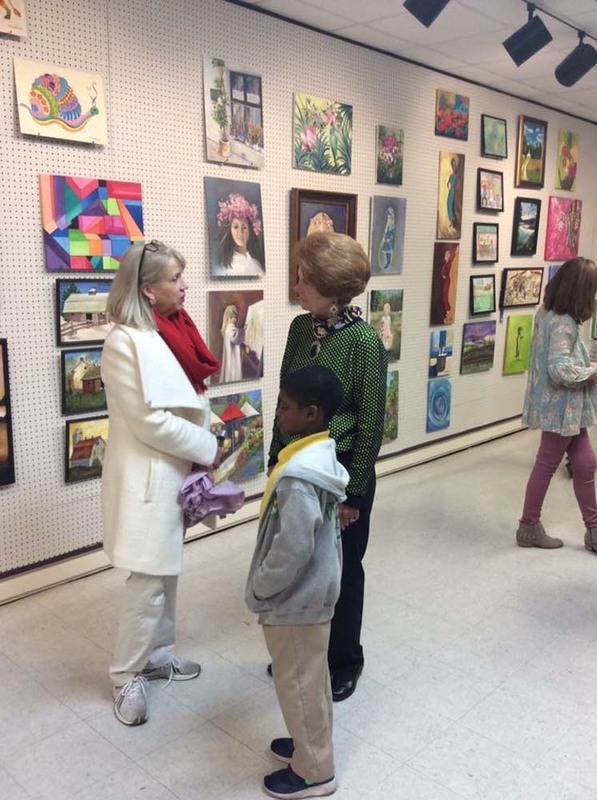 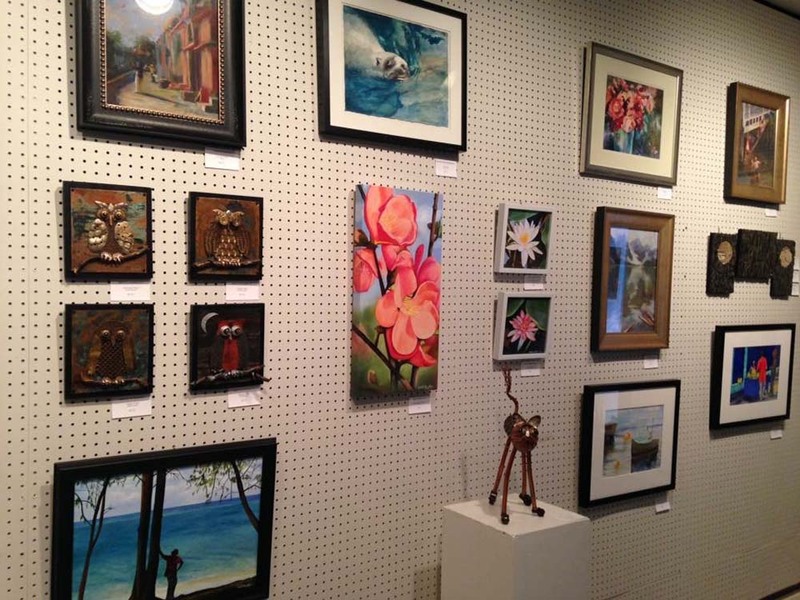 Student artwork was displayed in the Anita P. Folmar Youth Art Gallery. 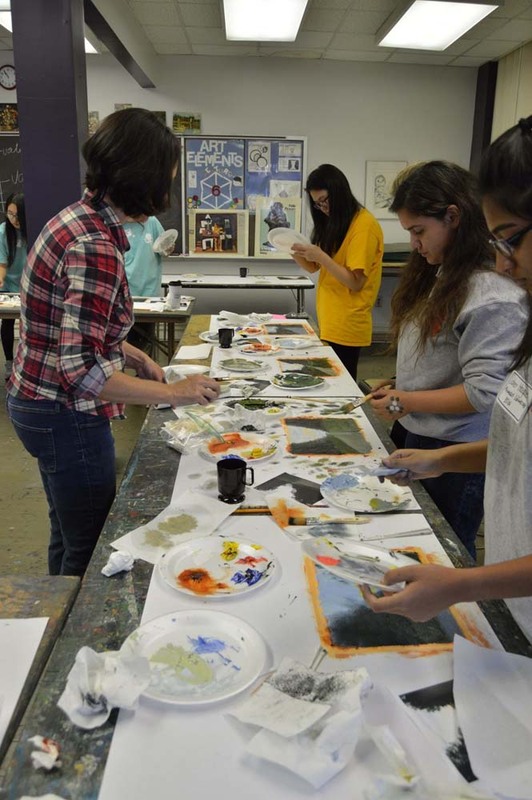 Students attended morning workshops to include: Art Walk: A Bird’s Eye View, Mosaic Madness, Raku Pottery, Sculpting with Found Objects, Vibrant Animals, Watercolor Magic, How Does it Make You Feel?, Chihuly Inspired Sculpture, Basic Photography, Minimalist Landscape, Sculpture in Clay, Expressive Watercolor, and Painting with Wax. 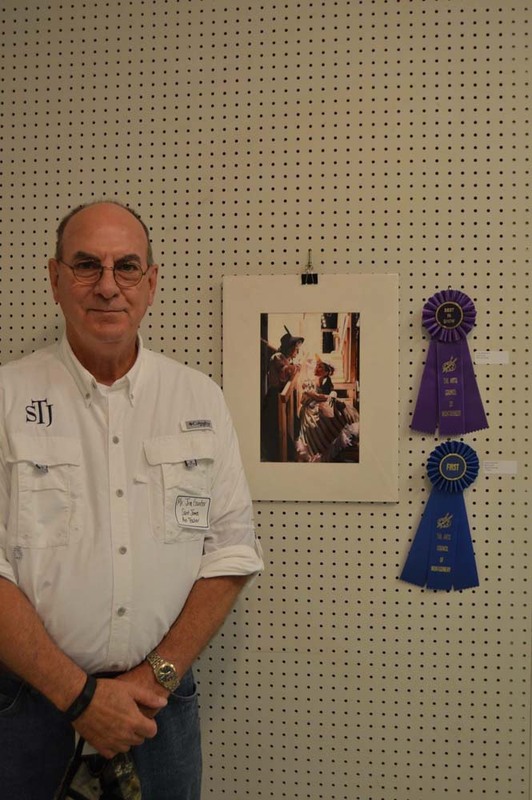 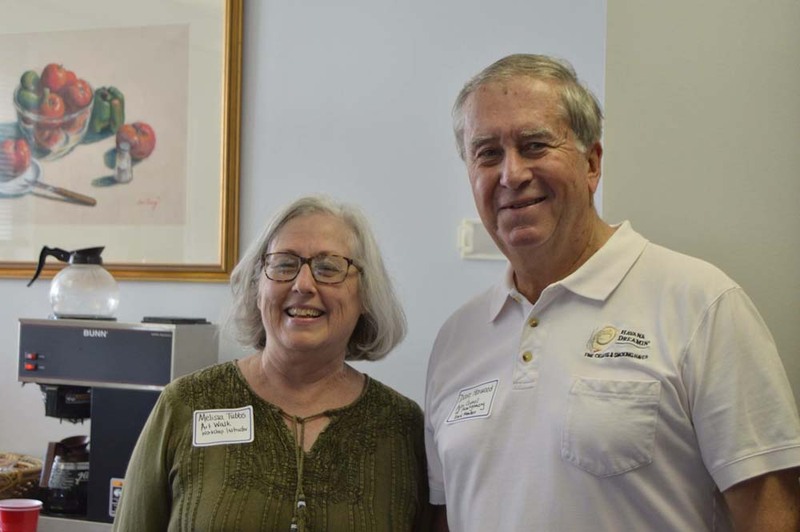 An Awards Ceremony followed where the BEST OF SHOW award was presented in memory of Mrs. Anita P. Folmar as well as other awards. 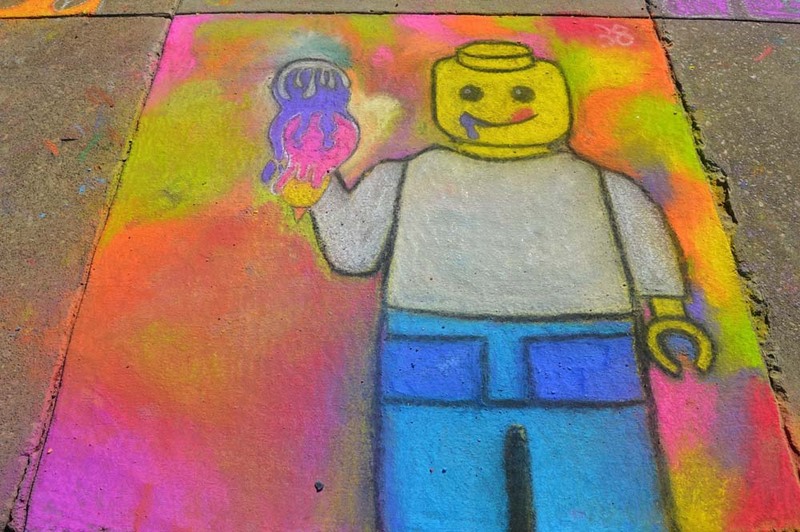 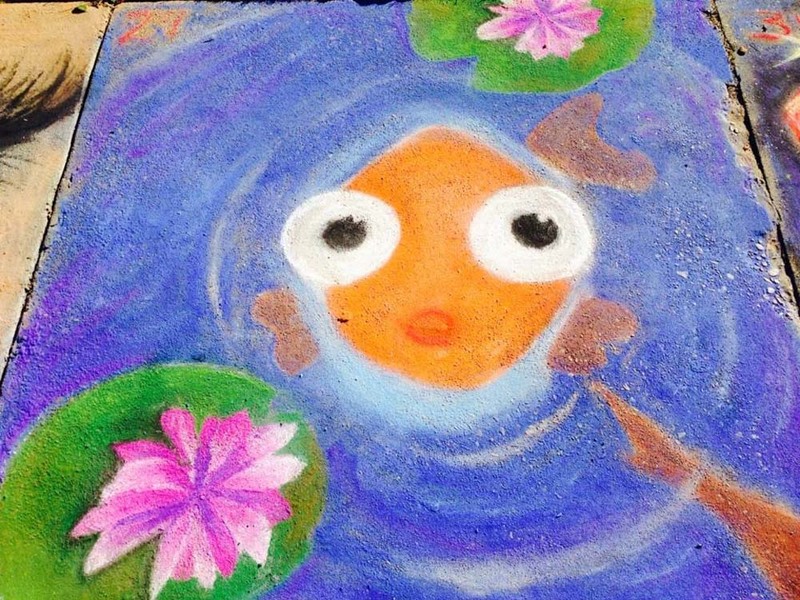 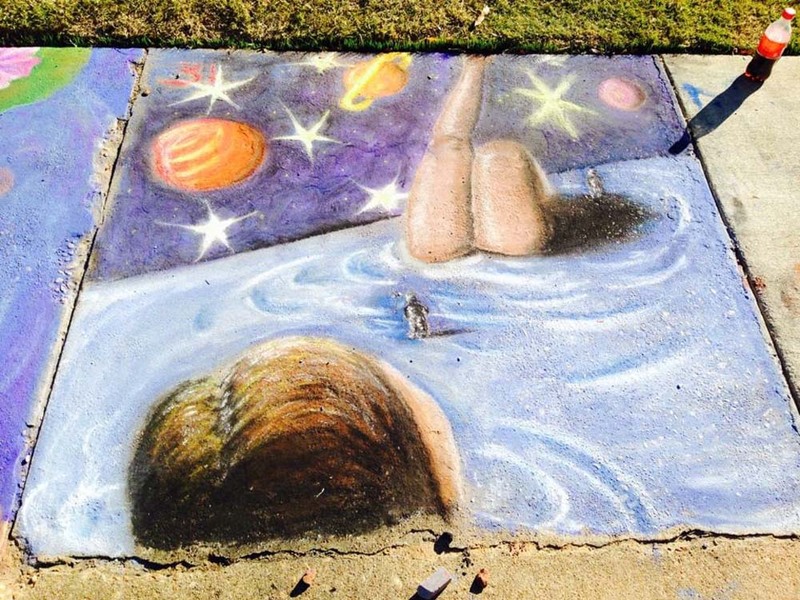 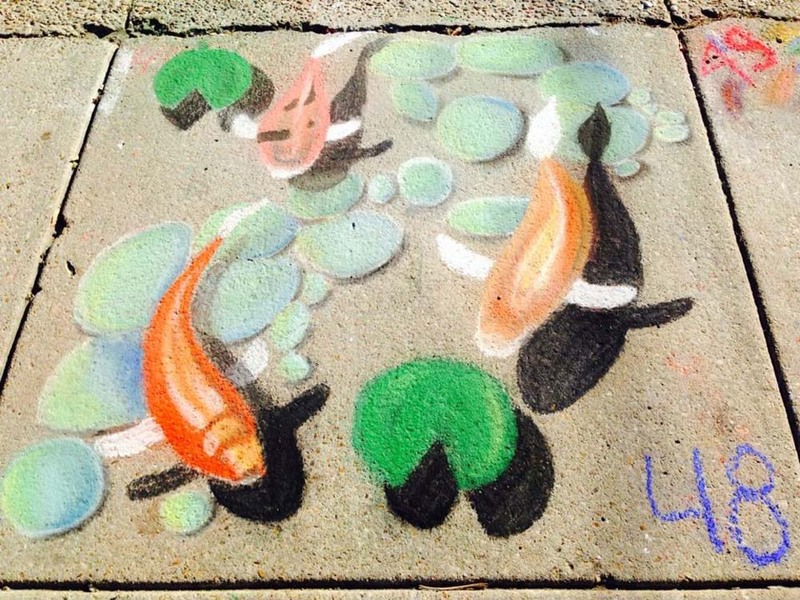 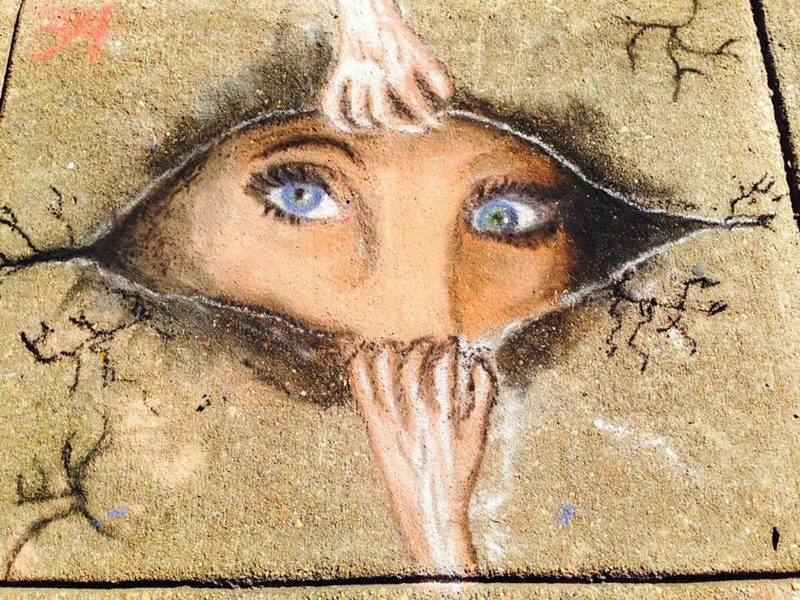 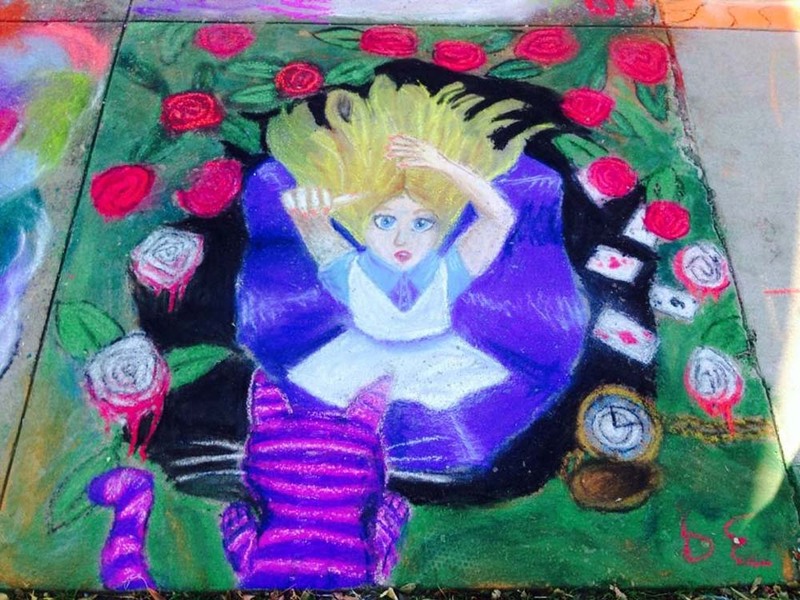 The afternoon culminated with a sidewalk chalk art competition. 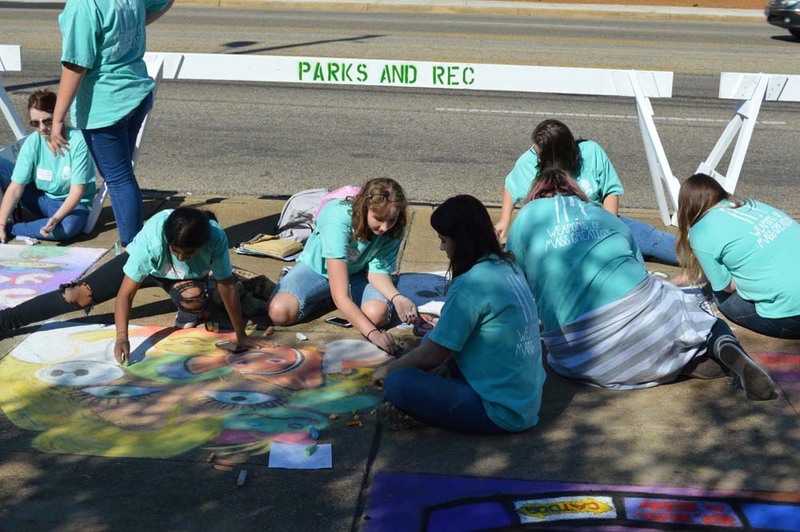 Sidewalk chalk competition judges are local celebrities Mark Bullock (WSFA), Olivia Deas (Alabama News Network), and Bill Ford (Arts Council of Montgomery President). 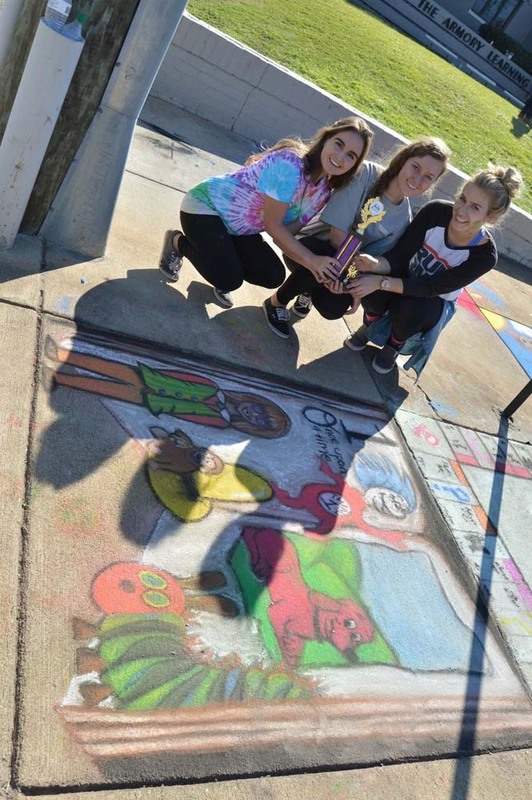 Sidewalk winners were presented with trophies for 1st, 2nd, and 3rd place. 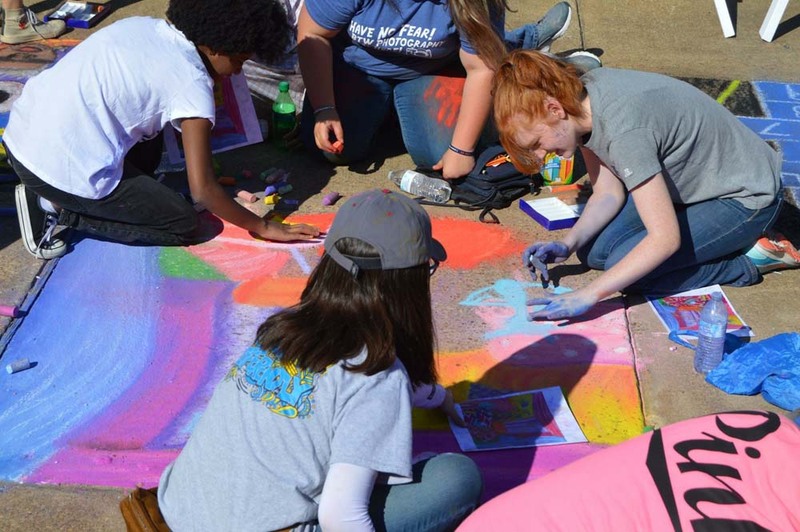 DOOT was sponsored by The Arts Council of Montgomery, The City of Montgomery, The Alabama State Council on the Arts, and Domino’s Pizza.